TASACOM offers Smart Software Solutions that provides most flexible and comprehensive, out-of-the-box IT Service Management (ITSM) solution for enhanced visibility into service management processes and infrastructure. Fully integrated, highly configurable and built to scale, Service Desk – ITSM can easily meet needs of organizations of all sizes. In additional following supporting modules are available in our integrated ITSM and CRM Suite. 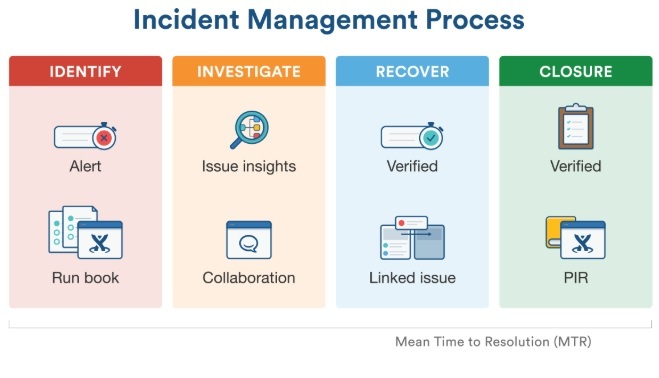 Incident management process is to restore a normal service operation as quickly as possible and to minimize the impact on business operations, thus ensuring that the best possible levels of service quality and availability are maintained. 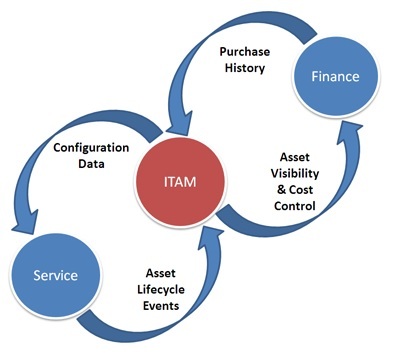 In our Service Desk – ITSM, service managers can monitor availability levels against SLAs. Supports the Process responsible for managing the Lifecycle of all Problems. The primary Objective of Problem Management is to prevent Incidents from happening and to minimize the Impact of Incidents that cannot be prevented. TASACOM Service Desk maintains information about Configuration Items & Assets, required for delivering an IT service, including their relationships. Also you can map discovered IT Assets to incidents, problems, service requests, changes & releases. SAM helps in tracking licenses used against purchased licenses and license expiration, thus allowing the company to function ethically and within software compliance regulations. 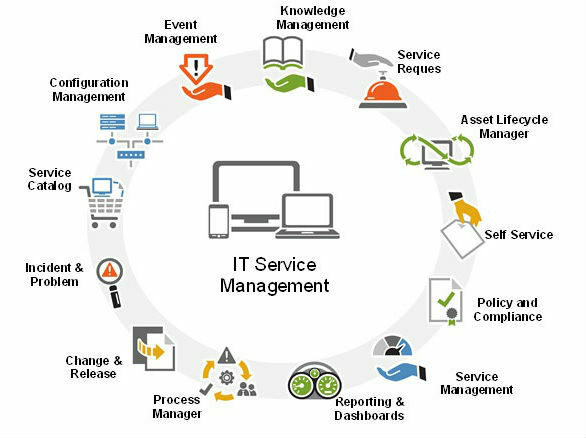 Helps in control of lifecycle of all Changes, with minimum disruption to IT services. 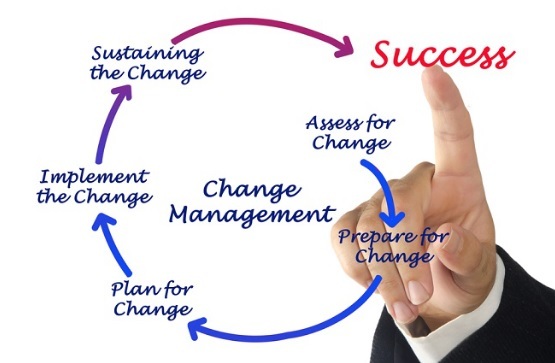 Automate your IT change process with regulatory compliances. Streamline your software/hardware deployment processes, with control of movement of releases to test and live environments. Helps in ensuring integrity of the live environment is protected and that the correct components are released. Service Portfolio Management ensures that the service provider has the right mix of services to meet required business outcomes at an appropriate level of investment. 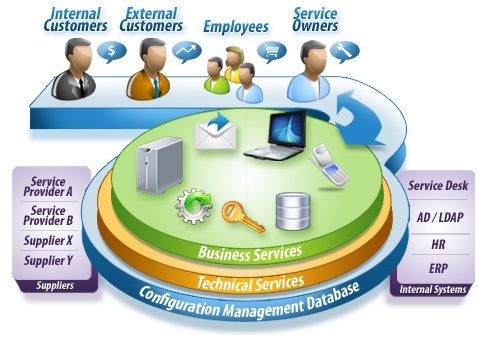 Service Portfolio is divided into three phases: Service Pipeline, Service Catalogue, and Retired Services, in order to support all stages of ITSM Service lifecycle. TASACOM SLM helps you in designing services in accordance with the agreed service level targets. Also ensures all Operational Level Agreements – OLAs, and Underpinning Contracts – UC are appropriate, and to monitor and report on service levels compliance. TASACOM ITSCM helps Business Continuity Management teams in management of risks that could seriously impact IT services. Helps in ensuring IT service provider can always provide minimum agreed Service Levels, by reducing the risk from disaster events to an acceptable level and planning for the recovery of IT services. 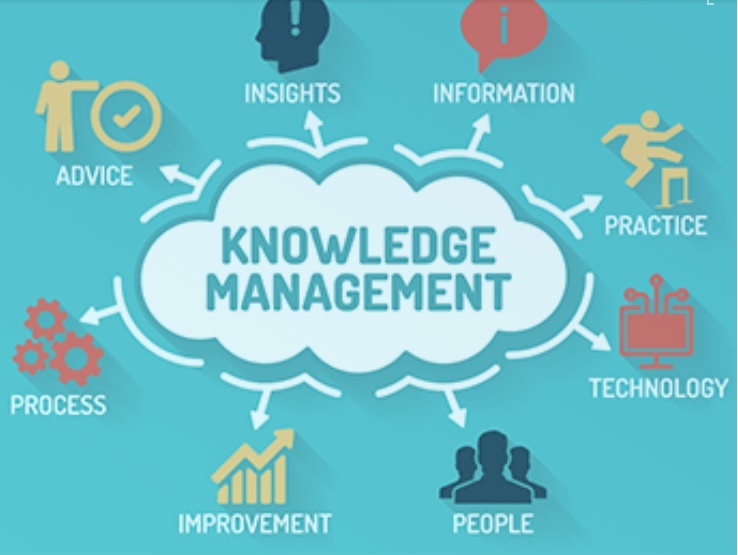 TASACOM Knowledge Management helps you to gather, analyze, store and share knowledge and information within an organization. The primary purpose of Knowledge Management is to improve efficiency by reducing the need to rediscover knowledge across the enterprise. Manage & Control all vender contracts documents. Acts as a repository to stores your purchasing and customer contracts, so everyone can find them easily. Let’s you setup alerts before expiry. Automates the purchasing function of organizations from creation of Purchase Orders, Receipt of goods, to vendor follow-up and payments. TASACOM Service Desk Project Portfolio Management (PPM) help you manage project portfolios across the enterprise, with management of costs and schedule of resources. It is integrated with Service Portfolios and Demand Management to effectively manage your services and projects portfolio across the enterprise. Work Order Management allows dispatchers, call center agents and other users to create manage and share work orders with field workers. This increased visibility lets field-based teams know exactly what’s required to successfully execute, invoice and close the work order, taking into account the customer’s preferences and the availability of resources. TASACOM Service Desk has integration adopters, available with a variety of systems such as any Internet of things – iot devices, contact centers, barcode equipment’s, websites, simple /advanced active directory integration and event monitoring tools.